Driven to the brink of extinction on the icy wasteland, humanity is struggling for survival. Fight for survival against the huge alien Acrides and the treacherous Snow Pirates in the vast and frozen landscape of EDN III. Without allies close by, the only thing you can trust is your instincts. 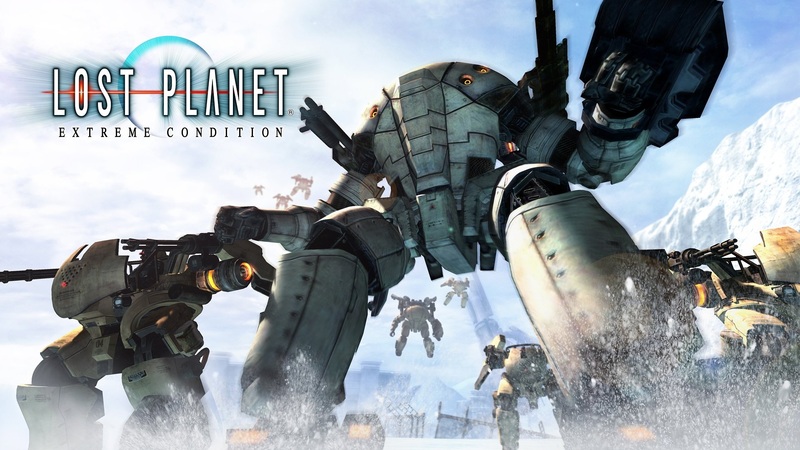 Combining an exciting single-player campaign and intense multiplayer modes with support for up to 16 players online, Lost Planet is an epic gaming masterpiece. Huge world maps are revealed as players fight through vast snow fields and abandoned cities either on foot or in armed, robotic Vital Suits. Intensive Action - A fast-paced third-person shooter with all the depth, intrigue and intensity of science fiction classics. Gameplay based on the move and transport - Command high-powered armed vehicles and weapons, including transformable snowy ships. Extensive environments - Snowstorms, arctic winds, buildings, and mountains of ice are all stunningly performed when battles take place above and below the ground, creating a truly immersive and cinematic event of immense proportions. Fight the hordes of colossal Akrids. Command a heavily reinforced Vital Suits. Intense multiplayer action for 16. If the key was taken by another person, please email: tatarvaliev92@gmail.com or Telegram: https://t.me/tagolfirg I will replace the next day from the date of purchase immediately, the refund is 30 days warranty if something is wrong.